"Spiritueux" lamp, a smart classic design. When luxury and art de vivre come together… Inspired by a precious spirit bottle, this lamp's elegant shape and warm tones are decidedly attractive. 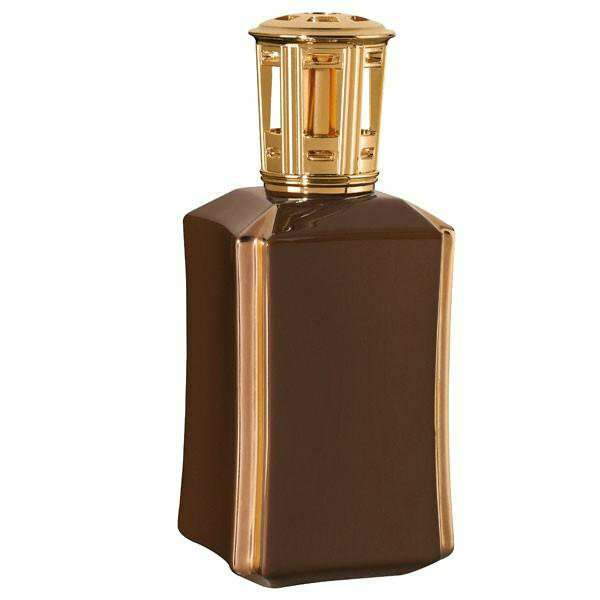 "Spiritueux" lamp is made in brown glazed porcelain lamp with shiny gold edges. Model designed by Jean-Baptiste Sibertin Blanc.